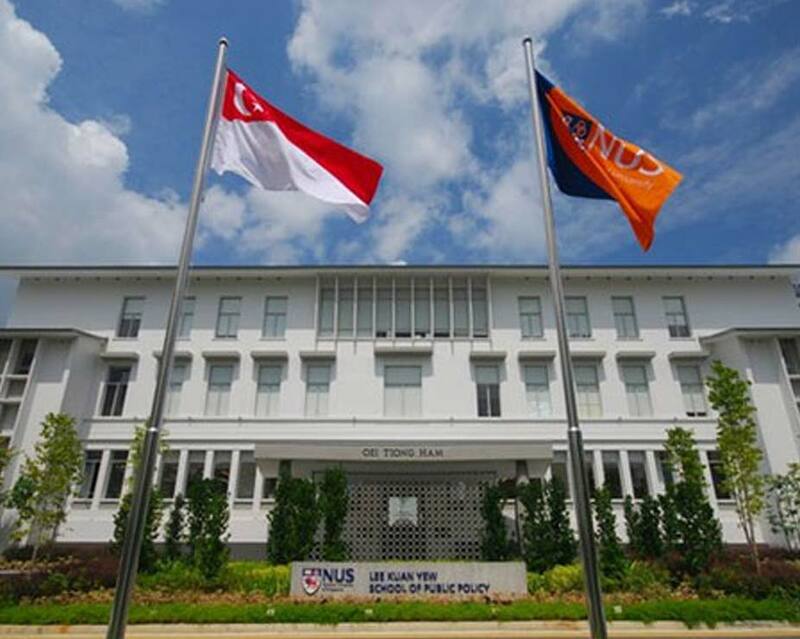 Part of Asia’s leading University, the National University of Singapore, the Lee Kuan Yew School of Public Policy was established in 2004 with the mission to educate and inspire current and future generations of leaders to raise the standards of governance in Asia, improve the lives of its people and contribute to the transformation of the region. With over 400 students spanning 80 countries, the LKY School is one of the most international public policy schools in the world. The School’s unique Asian focus allows students to experience public policy education in a distinctively global environment. The School has a number of research centers and institutes that contribute both to scholarly inquiry as well as policymaking, and frequently plays host to distinguished speakers and visiting scholars. The School boasts long-term partnerships with global institutions including the Harvard Kennedy School, and was the first Asian school to join the Global Public Policy Network comprised of Columbia University, FGV-EAESP, University of Tokyo, Hertie School of Governance, Institute of Public Affairs at LSE and Sciences Po, Paris. The School curriculum spans across multiple disciplines and is complemented with case studies and a problem-based learning approach. Students from the LKY School can expect to extend their learning well beyond the walls of the classroom, and to benefit from strong empirical evidence and contextual narratives that emphasize Asian and international dimensions.